With Ice Cream Sandwich set to launch within the next 2 months, it's inevitable that test builds would be running on hardware in Mountain View. However, one lucky eBayer bought a Nexus S, only to find it had Google's latest Android, Ice Cream Sandwich installed and running. And from the quick two minute demo, it seems to be running quite well. The Honeycomb influences are plenty, with blue taking centre stage across the UI, shunning Gingerbread's move towards green. The UI mimics that of Honeycomb quite well on the smaller screen, including the multitasking switcher, the lock screen, and widgets (which we unfortunately don't get to see running). There's the obvious caveat of questionable legitimacy, but it's hard to imagine this being faked to this caliber. I couldn't help but feel the demo was too short though. 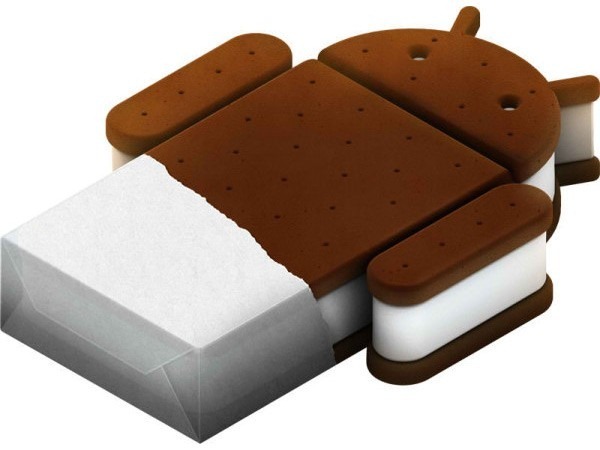 I know if I got my hands on a Nexus S running Ice Cream Sandwich, I wouldn't leave a single app or feature untouched. This video does successfully create hype, and it does successfully show off the UI changes and big new features. Perhaps I'm just jumping to conclusions, and more than likely I'm way off, but I get the feeling this may have been a little bit choreographed. Anyway, you can check it out for yourself at the source links, and come up with your own conspiracy theories to rival mine.